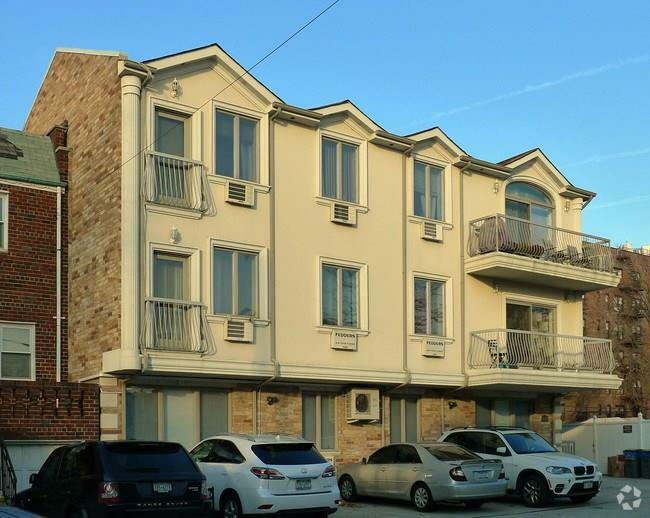 Condominium for sale in Gravesand, Brooklyn NY 11223. 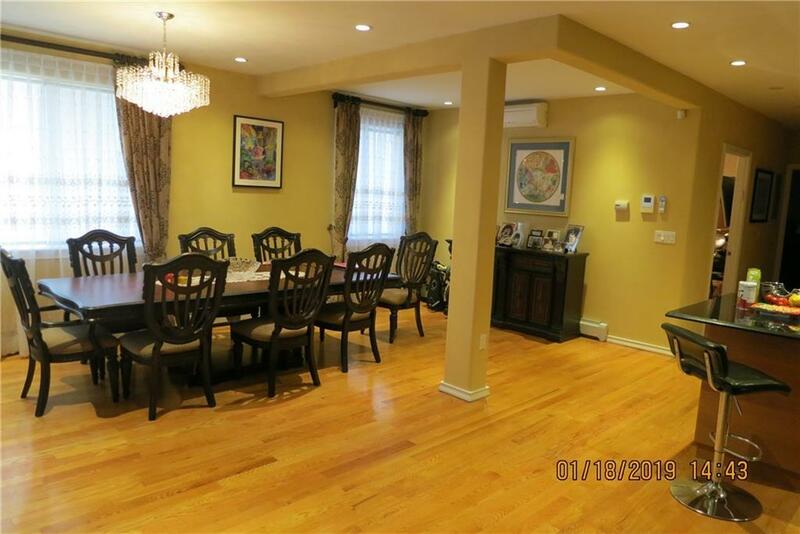 Ultra modern extra large 3 bedroom reverse duplex young condo, 1,981 SF. Large bedrooms, master bedroom with walk-in closet and shower, custom bathrooms, Jacuzzi. 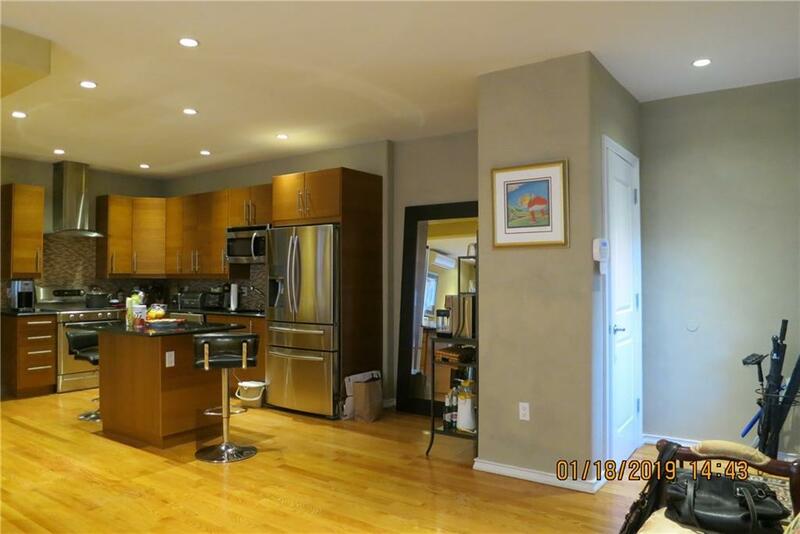 Modern kitchen with granite counter tops andisland, stainless steel appliances. Huge recreation area with bathroom. Excellent condition. Spot lights, parquet floors, central air. Very low maintenance. Five years tax abatement. Parking for one car. 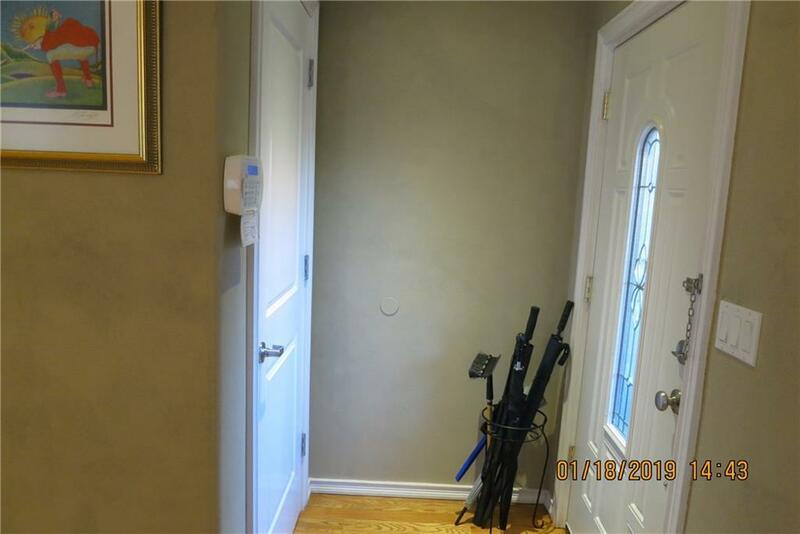 Call for a viewing today! Listing provided courtesy of Wilk Real Estate I Llc..